The city of El Paso, Texas, has done a little fact checking on part of U.S. President Donald Trump's state of the union. The city of El Paso, Texas has done a little fact checking on part of U.S. President Donald Trump's state of the union. In his speech Tuesday night, Trump cited El Paso as once having "extremely high rates of violent crime. He asserted that once a wall was built there, "El Paso is one of the safest cities in our country." "Simply put," he said, "walls work, and walls save lives." Fernando Garcia, executive director of the Border Network for Human Rights, said Trump "openly distorted the facts and the reality of our border region to justify the unjustifiable: his absurd obsession of a border wall." 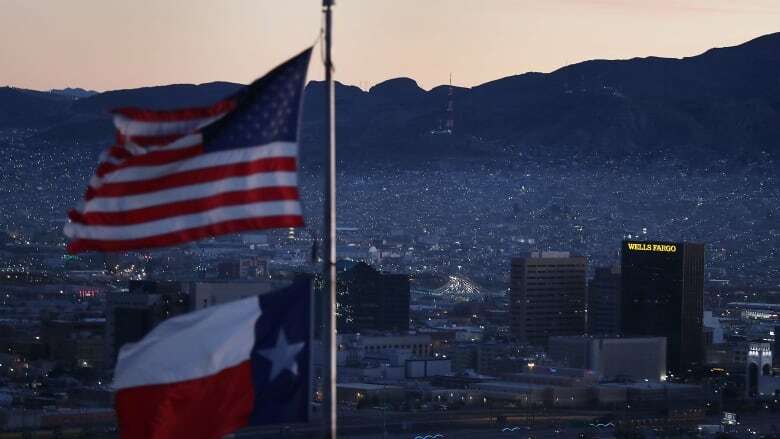 "El Paso is safe due to its people, the good community relations with law enforcement, and the trust of all communities in our local institutions," Garcia said in a statement on Tuesday. "El Pasoans should be offended by the way the president used our community to advance his racist and xenophobic agenda." 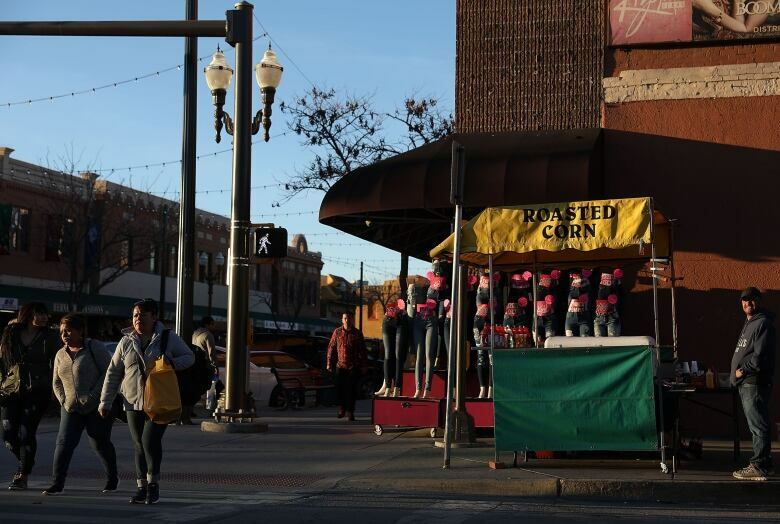 Democratic Rep. Veronica Escobar, tweeted Tuesday that Trump "lies," stating "El Paso has been one of the safest cities in the nation long before the wall was built in 2008." The White House offered no immediate response to criticism of the president's comments about El Paso. Trump plans to rally supporters on Monday night at the county coliseum there. His campaign manager, Brad Parscale, tweeted that the rally will be held "less than 1000 feet from the successful border fence that keeps El Paso safe!" El Paso has never been considered one of the nation's most dangerous cities, and its trends in violent crime mirror national swings before and after border barrier construction from 2006 to 2008, FBI data shows. In 2005, the city had a murder rate of 2.5 for every 100,000 residents, compared with a national rate of 5.6. By 2010, El Paso's murder rate had dropped to 0.9 for every 100,000 residents, compared with a national average of 4.8. The Monday rally will come four days before a Feb. 15 deadline for congressional bargainers to come up with a compromise to fund large portions of the federal government to avoid another partial government shutdown. Trump insists that money designated for wall construction be part of any deal. Democrats oppose a wall but have offered to fund technology and other border security measures. A stalemate over the issue led to a record 35-day shutdown that ended Jan. 25. After negotiators left a private briefing from federal border patrol and customs officials Wednesday, Sen. Richard Durbin, the second-highest ranking Democrat in the Senate, said lawmakers were told the top priority was technology. But Republican Sen. Richard Shelby said the officials suggested a three-pronged approach using barriers, technology and personnel and said the closed-door session was constructive. "The dialogue is good. The tone is good. We're talking about substance. I would say we have a much better chance today than we had Monday to reach some kind of resolution," Shelby said.